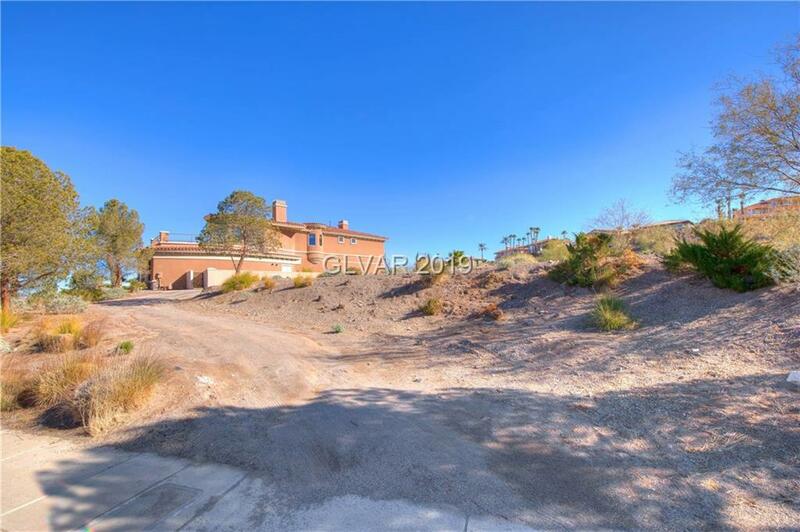 Elevated Lot on the Lake and Golf Course in the Guard-Gated Community of South Shore in Lake Las Vegas. Views of the Lake, Golf Course and Mountains. 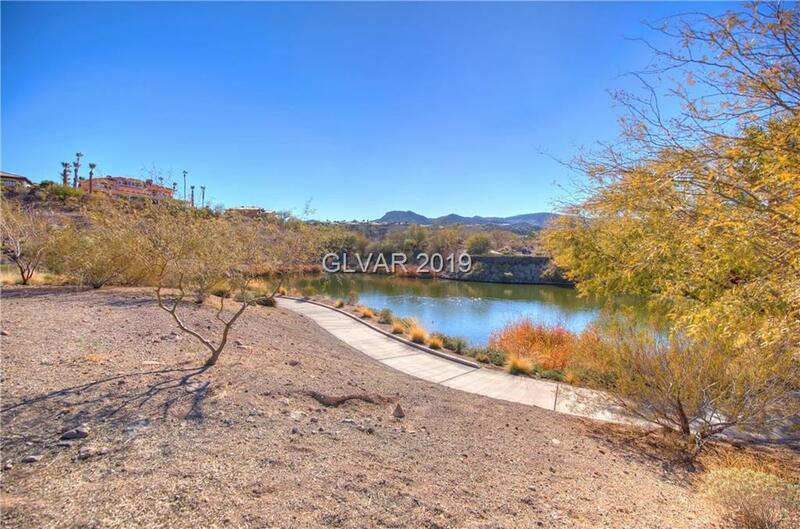 Beautiful place to build your Dream Home and enjoy all the Amenities this Community has to offer. 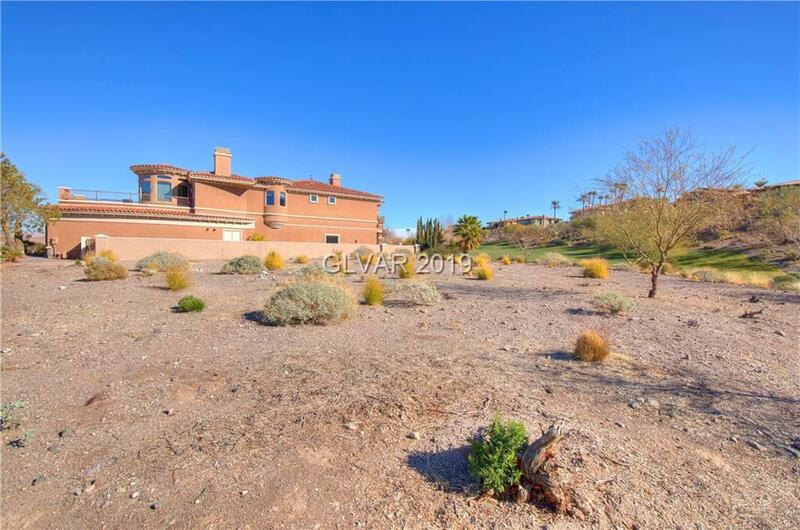 Purchase includes Lake Las Vegas Sports Club Membership valued at $10,000.00.